Immediately west of Minneapolis, St. Louis Park is the ideal suburb for both young professionals and families. The vibrant Uptown neighborhood and downtown business district are short drives away, providing endless opportunities for work and fun. St. Louis Park also has an excellent school district with award-winning schools and is always expanding, improving and creating new businesses. Updated single-family, ranch-style homes are available in the St. Louis Park area for $250,000–$450,000. Many of these homes are between 1,750–2,250 square feet and have three or more bedrooms and one bath. They typically include detached garages and finished basements, which can be utilized as extra bedrooms or bar areas for entertaining guests. Newer-construction homes are found in several St. Louis Park neighborhoods for $700,000 or more. Typically with five bedrooms and four baths, these homes provide much more space for growing families. You can also find unique, stunning homes just west of the Cedar Lake area of Uptown Minneapolis and plenty of condo and townhome options. St. Louis Park offers activities and entertainment for every age, year round. During the cold season, Birchwood Park, Browndale Park and Nelson Park become winter wonderlands for ice skating and sledding. Have outdoor fun for hours and defrost in the nearby warming houses. If it’s too cold outside, St. Louis Recreation Center has public indoor ice skating rinks. Summer family fun is found at the Aquatic Park. Slide down one of the many four-stories-high water slides, jump off the high dive, soak up the sun and let the kids run through the many water sprinklers and geysers. Toddlers will love the whale slide and water obstacle course. Walking and biking are popular activities in St. Louis Park. Cedar Lake Trail is one of three trails that connects to Minneapolis, so you can explore the big city — or, enjoy 160 acres of marsh, woods and prairie at Westwood Hills Nature Center. Take the family to see the deer, turtles, fox, mink and owls. The outdoor Veterans Memorial Amphitheater hosts concerts during the summer and occasionally open mic events, perfect for date nights. The Shops at West End offers a shopping, dining and entertainment experience like no other, with heated indoor parking and locally owned boutiques. The ShowPlace ICON Theater is an entirely new movie-going experience, where you can relax with a drink and a bite before, after or even during the movie. Sing karaoke, play arcade games and bowl with friends any day of the week at Punch Bowl Social. Located in The Shops at West End, Yard House offers a variety of food options, from burgers to tacos. Sip house wines and margaritas for $3 off during their late night happy hour from 10 p.m. to midnight. McCoy’s Public House on Excelsior and Grand has happy hour drink specials every day of the week and all day on Sundays. Enjoy discounted craft beers, wines and cocktails, as well as some appetizers and pizzas. Their mac and cheese, Reuben, and fish and chips dishes are especially delicious. If you’re looking at homes for sale in St. Louis Park, MN, it’s important to understand the latest real estate trends. We believe that staying in the know about how the real estate market is performing will help you make the best decisions when buying a home, and choose the right time to make your move. 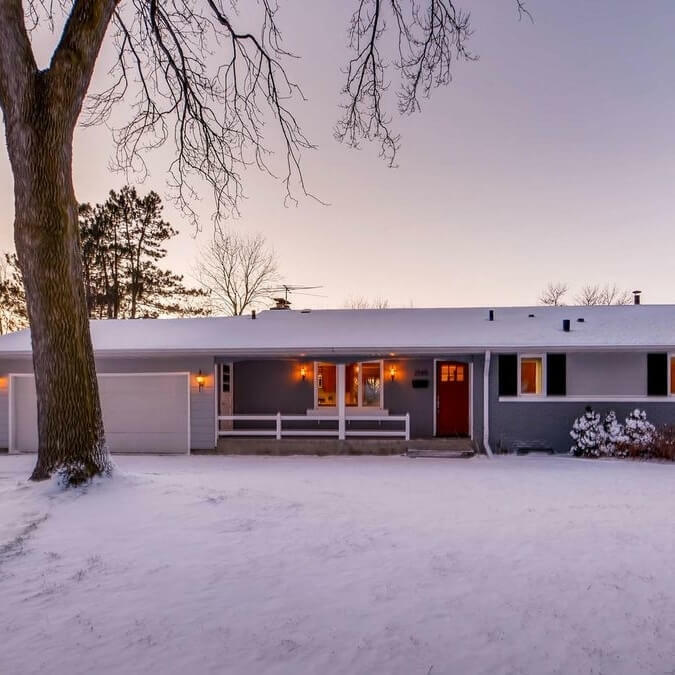 This page is dedicated to helping you stay updated on the latest stats and home pricing in the St. Louis Park, MN real estate marketplace. While St. Louis Park has increased in the number of available homes for sale, median home price is also increasing and closed sales have decreased just slightly from 2017. The increase in home price is consistent with the total Twin Cities area, all of which have experienced more than a 5% increase in median sales price since 2017. Average days on market has decreased 2.6% from last year though, indicating that while there may be fewer closed sales, homes are selling faster in 2018. Why wait to find your dream home in St. Louis Park? Browse all of our available home listings and contact a Pro Team agent to schedule a showing. Like the area, but don’t see what you’re looking for in a home? 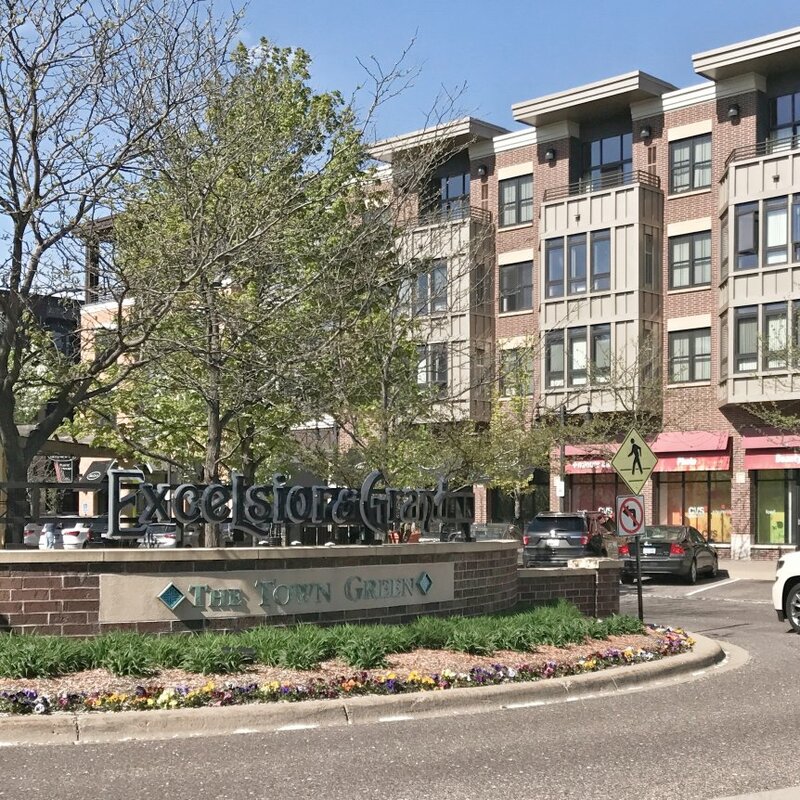 Check out nearby communities Edina and Golden Valley.